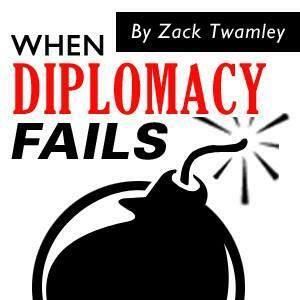 Welcome delegates, to the first proper episode of the Delegation Game! Here we see everyone in the few hours before the plenary conference opened, and the Paris Peace Conference as we know it began. There was much to do, there was scheming aplenty and a great deal of opportunistic handshaking going on, as the delegations and the lonely delegates alike scoped out Hotel Twamley which would host them for the next six months. I am so incredibly excited and proud to present this to you guys - an idea which began around the time of the Armistice in November has ballooned in size and scope, to the point that I can now count 33 delegates, a number which is only set to increase as we go on. For those that have signed up and are playing the game, thanks so much for making this idea of mine a reality. For those that have yet to sign up, I hope this episode will indicate what's in store for you - absolutely every person that is mention here is played by a real person, and the negotiations continue in the Facebook group and the innumerable chat groups which await your presence!There is far too much going on here to list in detail, but if you want to learn more about what's going on, who is who and where their goals might lead, make sure and access the section of our website where we deal exclusively with the Delegation Game. For more information please don't hesitate to contact me through the usual channels! 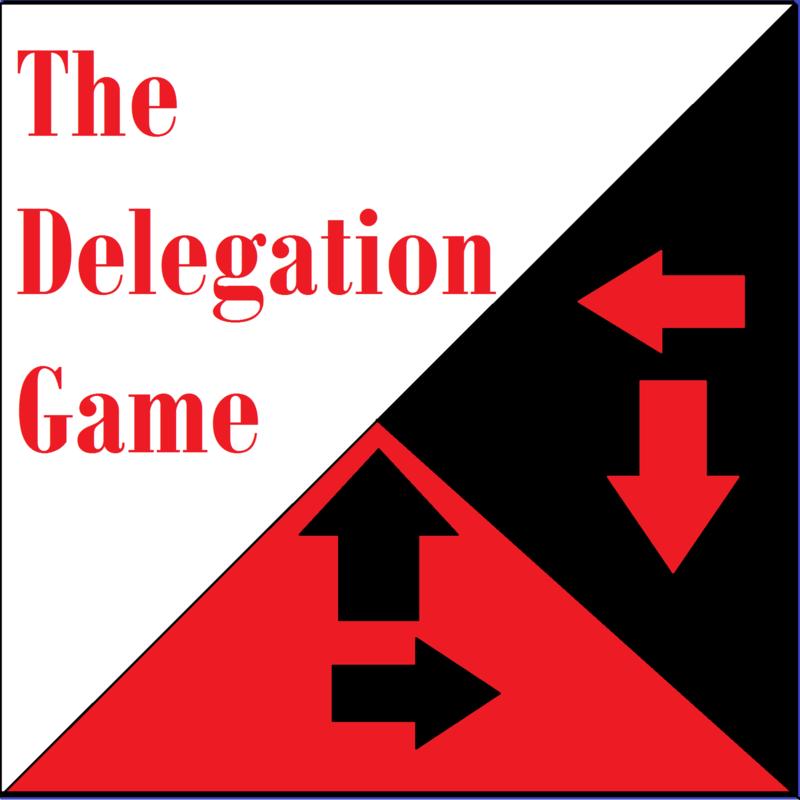 ******************The Delegation Game is possible because of your support and interest - make sure to spread the word, engage with the debate, and look at the different ways you can help this project succeed!-&gt;Become a delegate and play the Delegation Game for just $6 a month!-&gt;Support the podcast financially and access ad free episodes with transcripts from just $2 a month!-&gt;Follow WDF on Twitter!-&gt;Join the Facebook group!-&gt;Subscribe on iTunes!. . .